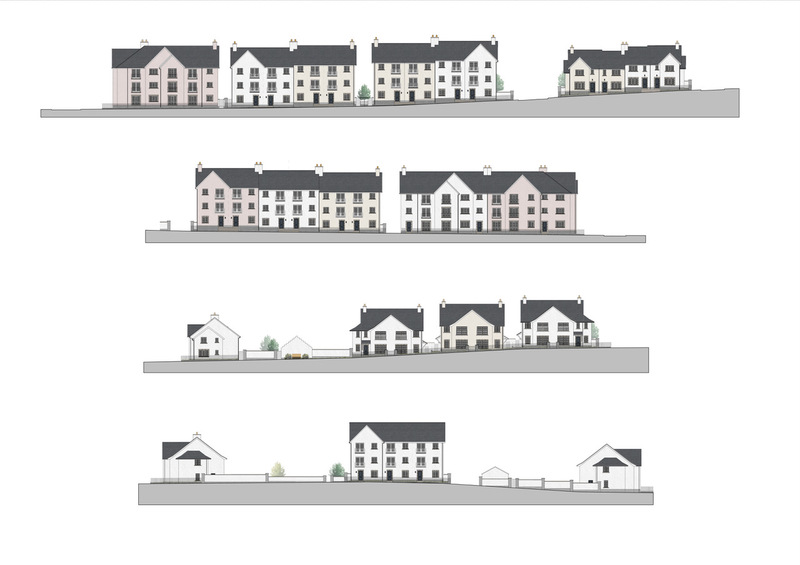 CALA Homes has submitted a planning application to Aberdeen City Council for the first phase of homes at Grandhome, including the creation of 70 luxury semi-detached and terraced homes, as well as apartments. CALA Homes, part of the CALA Group, is the UK’s most upmarket major home builder operating in the South of England, the Midlands and Scotland. The company is a Top 10 UK home builder focused on building well-designed, high quality homes in prime locations. CALA started as the City of Aberdeen Land Association in 1875 and was the first Scottish company listed on the London Stock Market.